The refinement of a refined Napa Valley brand. 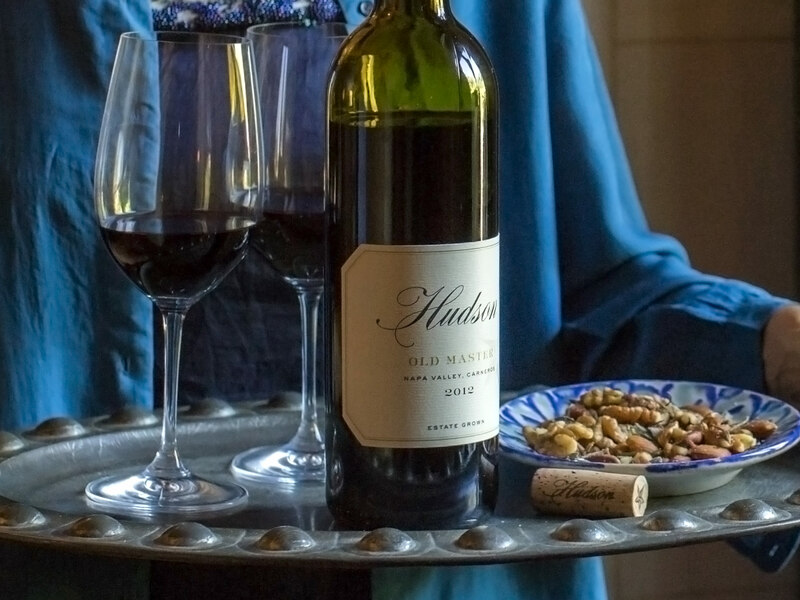 Expanding to include a range of products in addition to their premium wines and grapes, Hudson Ranch and Vineyards were in need of an identity refresh to better express the values that comprise their agrarian dream. Doing justice to Hudson’s thirty-five year legacy in Napa’s Carneros region meant not just a name shortening, but a logo built from a rescued 19th-century typography specimen, a barn star symbol as fitting as Lee Hudson’s favorite pair of gardening gloves, and story-centered promotional pieces that paired commissioned artwork with site-specific narratives. We proposed that Hudson create an artist-in-residence program where the invitees would produce work influenced by its Napa Valley setting that could also be used on keepsake seasonal mailings to promote the business.